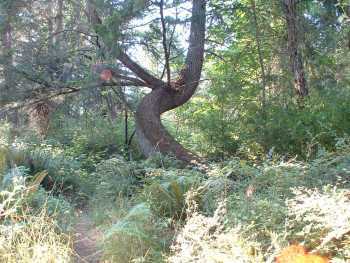 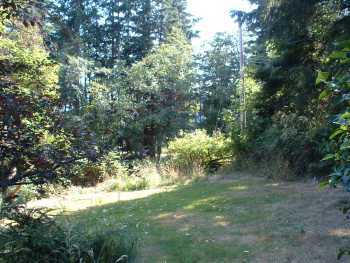 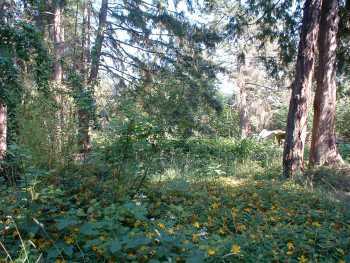 Beautiful land, located close to St Mary Lake, and offering potential for lake glimpses. 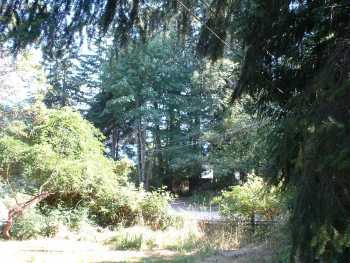 Access to lake is located nearby. 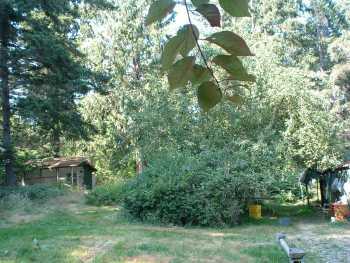 Property features an orchard, vegetable garden area, and flower gardens -- just needs some TLC to bring this back to its former glory. 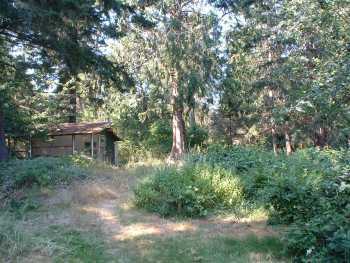 Property is very sunny (s/sw/w), private & quiet. 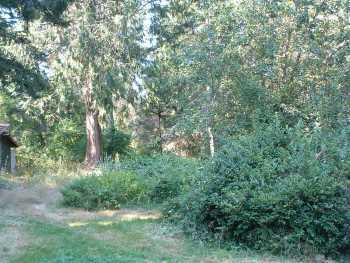 Property is accessed via one road (Howard) and has frontage on a second (Lang's)-- (there is a storage space there, as owners once sold their garden produce at this part of the land). 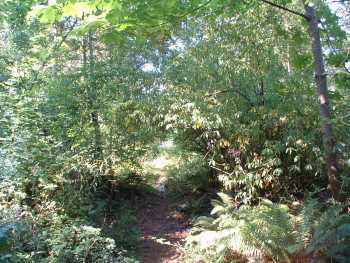 A mix of meadow and forest, a trail links the two roads on the property. 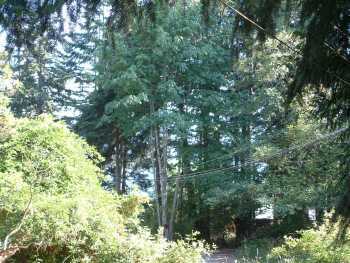 Property is a gem, offering true rural charm! 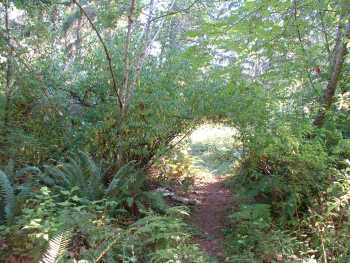 It awaits your ideas, so see Li today & bring your architect!